Purple sport headbands terry for sweat. 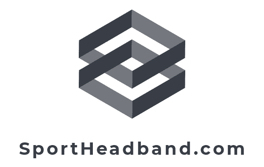 Change up your gear with purple sport headbands. On the court or in the gym, purple athletic terry head bands provide the change of pace you need. The purple cotton terry-cloth headbands come in a dark purple and lavender variation for more color options. Thick basketball purple head bands and large thin purple sports headbands are options as well. Purple sweat headbands give you another great choice for accessorizing your uniform or work out gear.